So, why am I randomly emailing you with this philosophy of social networks? Well, first, it is not primarily a philosophy, nor principally about Facebook or Twitter (those are illustrations), it is about our hearts, and the hearts of those we work with and live around. We live in a society of folks that have been affected by the Fall. At the Fall we were not simply separated from God when we sinned, we were separated from nature, but also separated socially from ourselves and others. We live and breathe around folks (and live with, and are!) who have been affected by the Fall. We live in a society that is at the same time becoming the most connected society the world has ever seen, but at the same time the most disconnected that the world has ever seen. We are connectedly-disconnected. But God did not leave us in this state. He gave us community in the death and resurrection of Jesus, His Son. How? 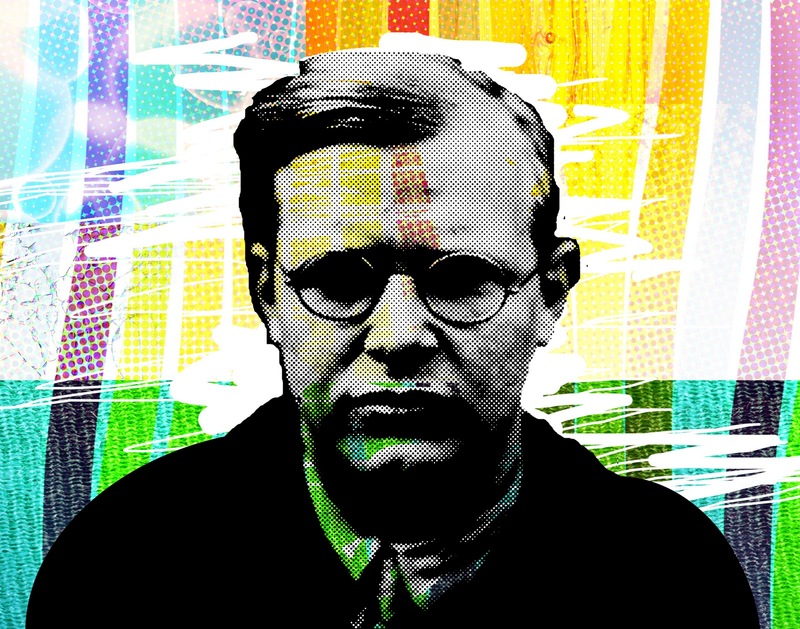 Dietrich Bonhoeffer says, "We belong to Christ in eternity with one another. 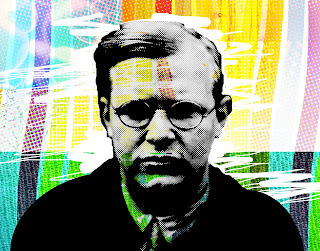 We who live here in community with Christ will one day be with Christ in eternal community." In the community of the controversial Messiah, we are at the same time counter-culturally sought out by others, and seek others, to be part of a vital, Christ-centered and counter-cultural community.